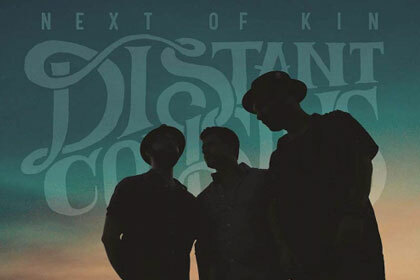 New Album from The Get Ahead "Deepest Light"
"Next Of Kin" by Distant Cousins is available now to download or stream. 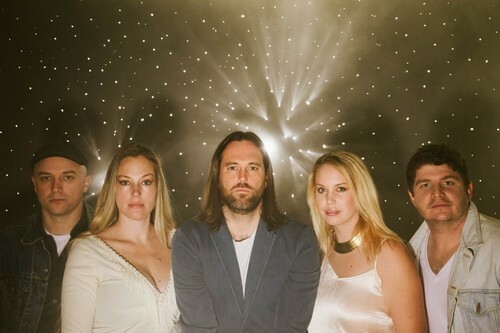 On DWNTWN’s latest, “RACING TIME” (Jullian Records), out July 21st, the LA-based dream pop band lay bare both their songs and their souls. “The significance of the album title is that time is finite on the planet so don’t let fear govern your life choices,” says DWNTWN’s lead vocalist, and co-principle songwriter, Jamie Leffler. Luke Elliot is a singer/songwriter with a vocal quality that demands your attention. He drips cool and class from his looks and musical style. He has a great way of storytelling in a lyric, transporting the listener to another era. A seamless whole that reflects Nichols' penchant for great melodies, vast melodic imagination, and signature vocal style. Country Hustle is a visionary album that was well worth the wait. 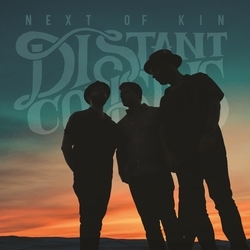 LA-based folk-pop trio Distant Cousins offers up a blend of music that, like the band name, suggests both deep connections and a wide variety of genres - all on display in their Jullian Records' debut album, "Next Of Kin", Available to download and stream now. 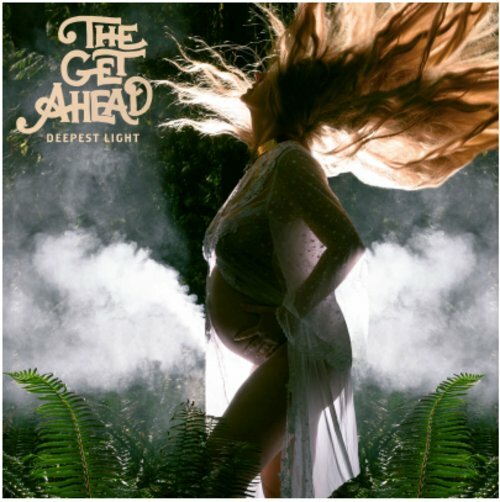 Check out this live performance of "Sister Cities" from The Get Ahead off their new album "Deepest Light"
No Depression has a great review of The Get Aheads new release "Deepest Light"
Sign up for our email list to receive the latest news, updates, artist info and more!